To send congratulation messages to the achiever is indeed a great gesture. 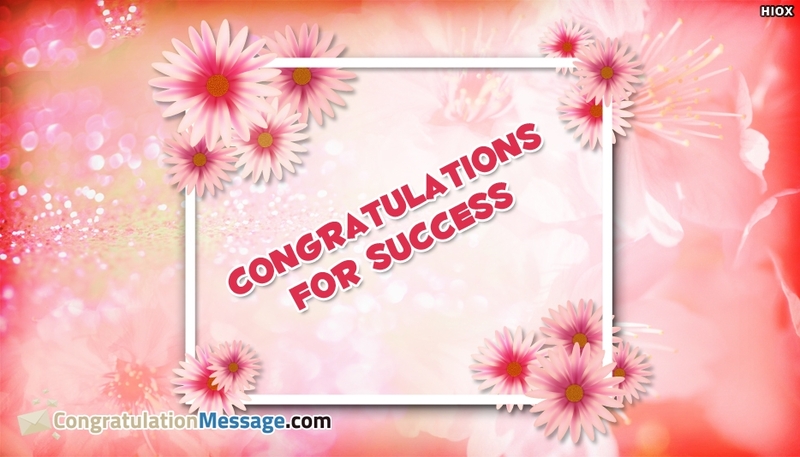 So if someone you know has achieved a new job, started own business or got promotion at work, then sending congratulation messages for their achievement is a must. Send your congratulations greetings to cheer the one for their great achievements.